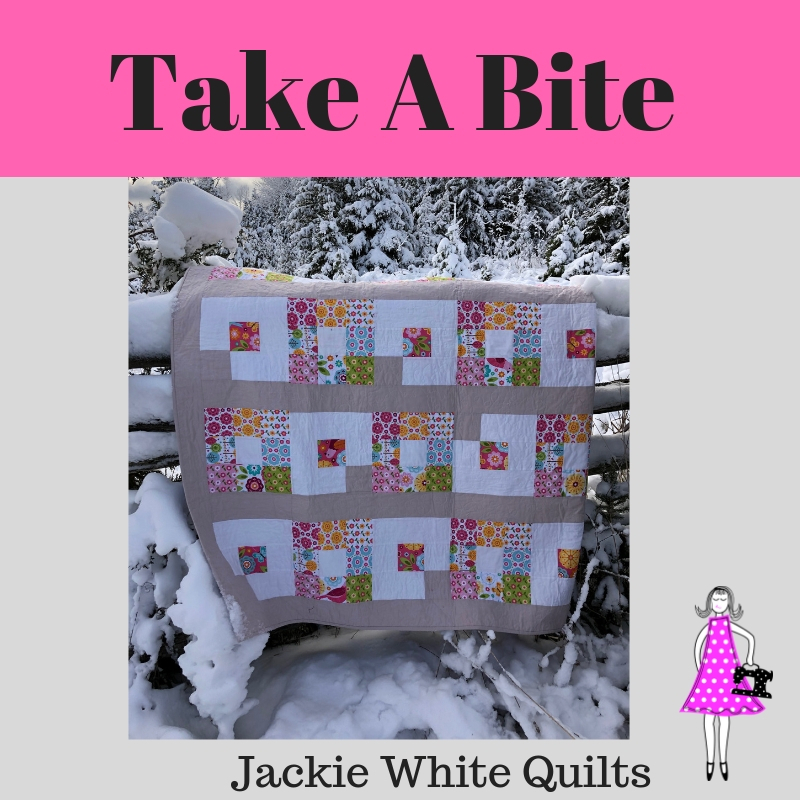 This adorable 63″ x 75″ quilt is a blast to make with so many color options! Make it modern, make it scrappy, the choice is yours! 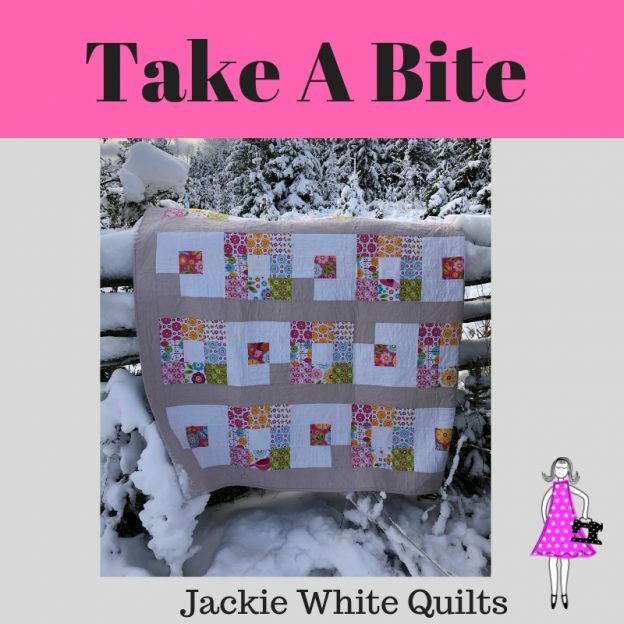 Enjoy this easy to create yet stunning modern quilt. Simple directions allow this quilt to be whipped up on a weekend!